The analytics/data science/Big Data industry in the country is currently estimated to be $2.03 billion annually in revenues. India's analytics industry is expected to nearly double by 2020, a study conducted by Analytics India Magazine and AnalytixLabs has found. 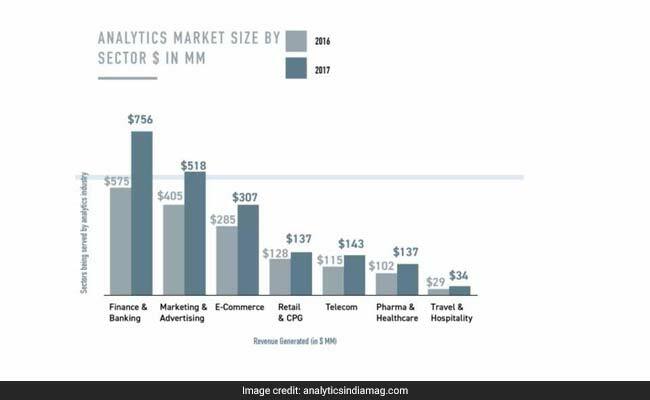 The $2.03-billion analytics industry is expected to grow at a CAGR rate of 23.8 per cent, according to the study. Bhasker Gupta, CEO and founder of Analytics India Magazine said, "Deployment of analytics is becoming critical to a business... This growing dependence has given a major boost to the analytics industry." AnalytixLabs CEO and founder Sumeet Bansal said: "With the report suggesting that analytics industry is expected to double by the year 2020, it is set to bring equal opportunities for all - starting from fresher to experienced professionals in the space." 1) The analytics/data science/Big Data industry in the country is currently estimated to be $2.03 billion annually in revenues. "The increased adoption of Big Data by SMEs is a strong indicator of sustainable growth for the industry," Mr Bansal of AnalytixLabs said. 2) The industry is expected to almost double by 2020 with a sizable portion of around 24 per cent being attributed to Big Data. Of all the annual flow, 12 per cent can be attributed to advanced analytics, predictive modelling and data science. 3) Almost 60 per cent of analytics revenue in India comes from exports to the US. Among other countries are the UK (8.4 per cent), Australia and Canada. Revenues generated from Indian firms amount to 4 per cent of total analytics revenues. 4) In terms of sectors contributing to analytics revenue, finance and banking continue to be the largest. This contribution stands at 37 per cent of the total amounting to $756 million in revenues - a 31 per cent increase compared to last year. 5) "India is definitely emerging as a growing hub for analytics," Analytics India Magazine CEO and founder Bhasker Gupta said. 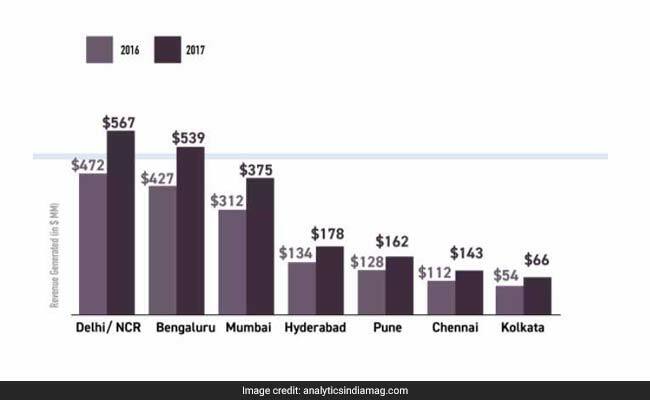 6) In terms of cities, Delhi and the NCR region is the biggest contributor amongst other Indian cities. Revenue of $565 million comes from the capital city (28 per cent of the total market size). Bengaluru follows suit at 27 per cent. 7) Around 12,000 freshers were added to the analytics workforce in India this year, up from 8,500 last year. 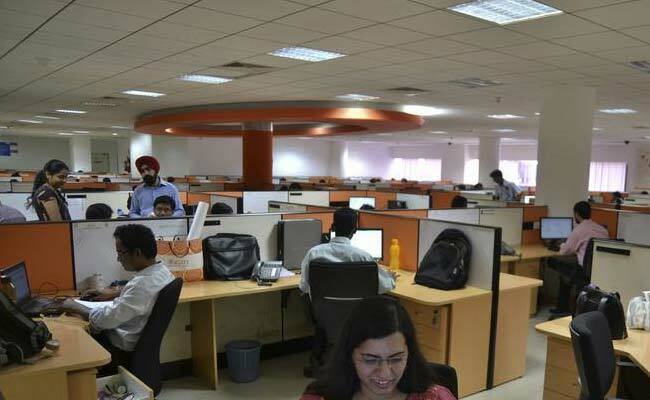 8) Almost 40 per cent of analytics professionals in India are employed with large-sized companies, with more than 10,000 of total employee base. 9) Midsize organisations employ 33 per cent of all analytics professionals in India. 10) Start-ups employ 27 per cent of analytics professionals.